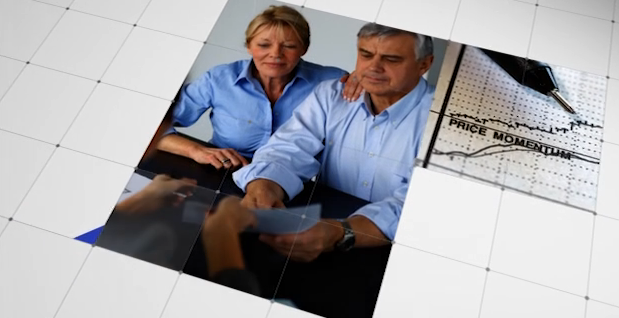 The LPL Financial Advisors of Jackson Square Financial offer financial planning & wealth management services for individuals, families and trusts. Creating client investment portfolios, retirement plans and estate planning services are just a few examples of our capabilities. We value each and every client relationship and will work closely with you to develop the best investment strategy. Send us a question about our wealth management services.